The report gives a comprehensive insights on the various Immune Checkpoint modulators being developed for the treatment of various diseases. The report covers all the drugs being developed in various phases (Discovery, Preclinical & Clinical development). The pipeline focuses on novel medicines covering small molecules, monoclonal antibodies, Recombinant proteins, Bi-specific Ab’s, Antibody drug conjugates, Cell therapy, Peptides, Oncolytic viruses and Vaccines. 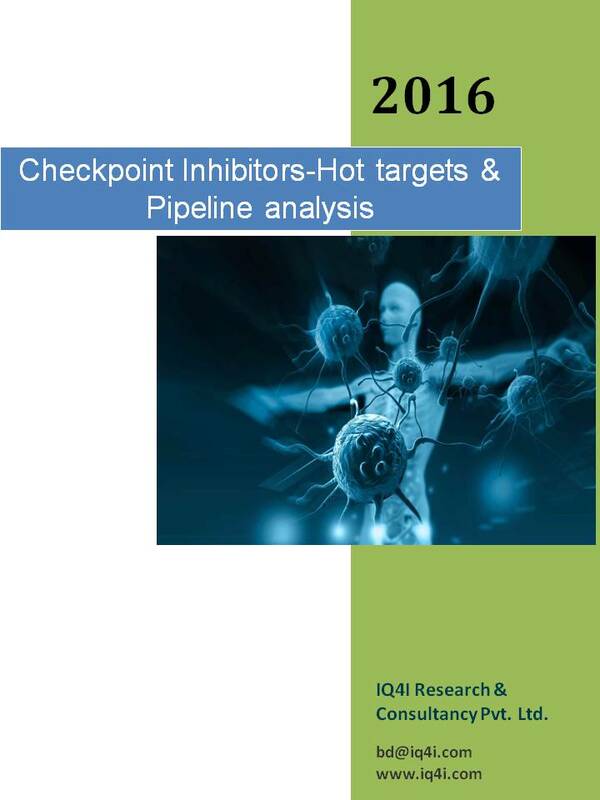 The report also covers hot targets in research for Checkpoint modulators. This report enables Pharmaceutical /Biotech companies, Academic institutes, Individual researchers, Investors, Medical technology companies, Service providers and other associated stake holders to identify and analyze the available licensing/collaborative commercial opportunities in the Immune Checkpoints Drug market. 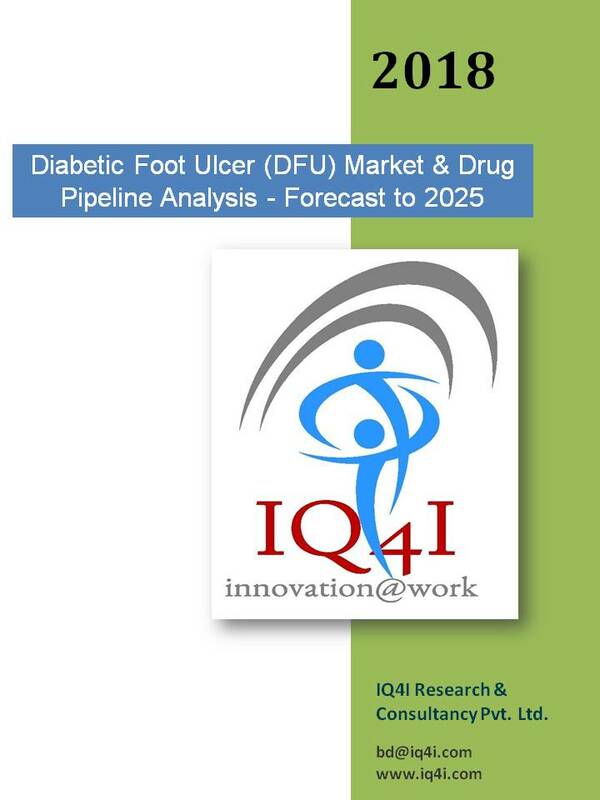 The report also provides strategic insights on medicines that are likely to have an impact on future Immune Checkpoint treatment space. The report in addition to the monotherapy covers the pipeline for combination therapies associated only with checkpoint agents. monoclonal antibodies, Recombinant proteins, Bi-specific Ab’s, Antibody drug conjugates, Cell therapy, Peptides, Oncolytic viruses, Vaccines.